We create, manage and optimize email marketing campaigns. We can create your email marketing campaigns. We build your databases, email collection pages and email marketing design. We can manage all your received and sent emails from your marketing campaign. Using analytis tools we can provide real time information about your campaigns. We can integrate your Mobile App or software with email servers to send and receive your email campaigns. 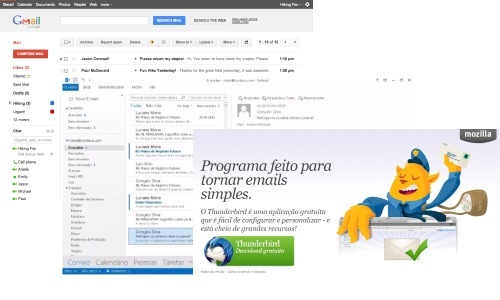 We can also put the management of your email campaigns inside your backoffice for better management.